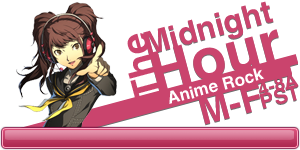 San Francisco, CA (January 8, 2013) – Crunchyroll, Inc., will simulcast the anime Kotoura-San, as part of its winter simulcast lineup, and is set to broadcast every Thursday starting on January 10, at 10:30am Pacific Time for its premium members, and January 16 for free members. 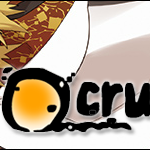 More information can be found on www.crunchyroll.com/kotourasan. Kotoura-San is based on a popular web manga by Enokids, published by Manga Goccha for Micro Magazine, that has over 7.5 million views. A romantic comedy, Kotoura-San tells the story of Kotoura Haruka, a girl with an unwanted ability to read minds. This power has caused many hardships for her since she was young and led her to distance herself from people. But when she transfers to Midorigaoka High School and meets Manabe Yoshihisa, she begins to gradually open her heart again, despite the fact that his mind is full of perverted thoughts! The staff of Kotoura-San is well-versed in the realm of school-life anime, with the director of Mitsudomoe and YuruYuri Masahiko Oota helming the series, character designer and animation director Takaharu Okuma, who also worked on Mitsudomoe, and writer Takashi Aoshima, who worked on both Mitsudomoe and YuruYuri along with director Oota. Voice actress Hisako Kanemoto, also known for her role in Kokoro Connect as Yui Kiriyama, will be voicing the titular character, and will be joined by voice actor Jun Fukushima, who also played Jin in Aquarion Evol. 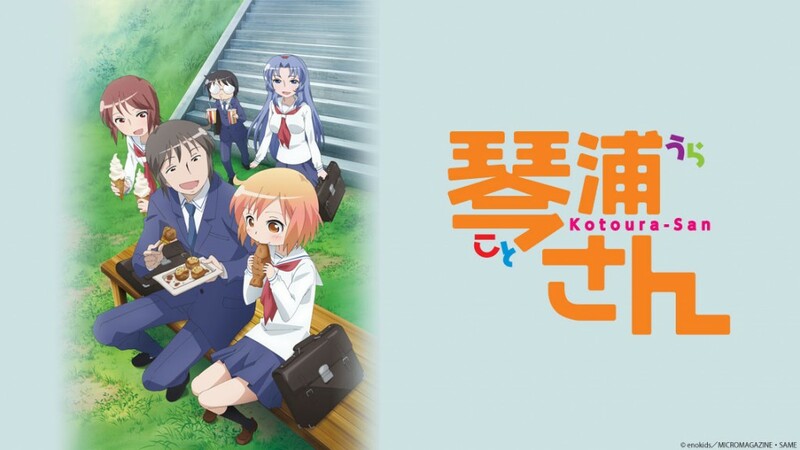 Kotoura-San will be available to Crunchyroll’s audience in the following territories: USA, Canada, South America, United Kingdom, Ireland, South Africa, Australia, New Zealand, Spain, Portugal, Denmark, Finland, Netherlands, Norway, and Sweden.